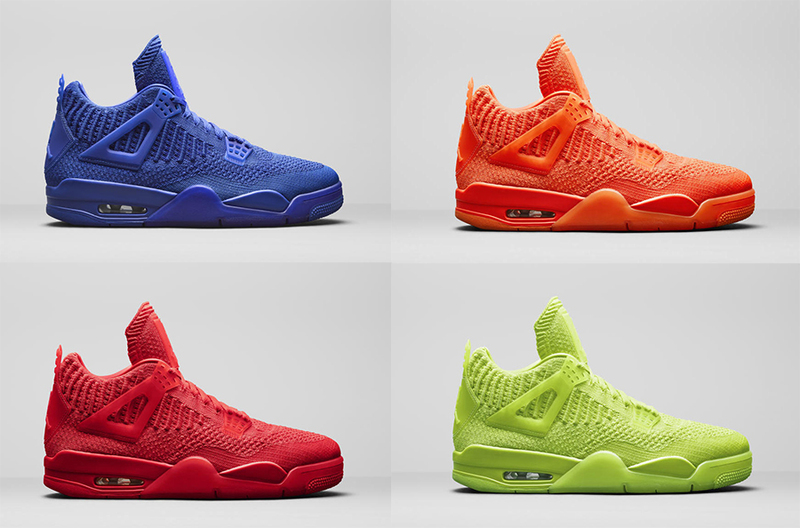 Jordan Brand's year-long celebration of the 30th anniversary of the Air Jordan 4 will include a colorful range of Flyknit 4s. 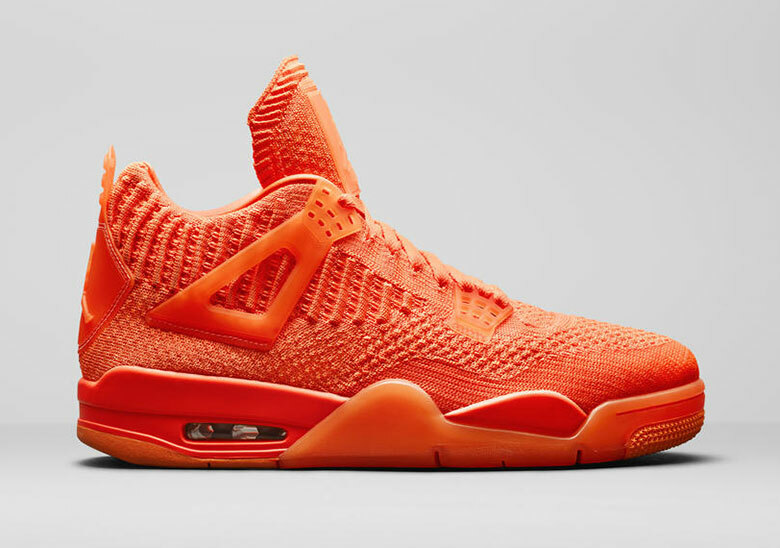 Jordan Brand officially introduced their Summer 2019 lineup over the weekend, which was highlighted by four all-new Air Jordan 4s, each of which are constructed of the lightweight knit material. The kicks come in Game Royal, University Red, Orange, and Volt. 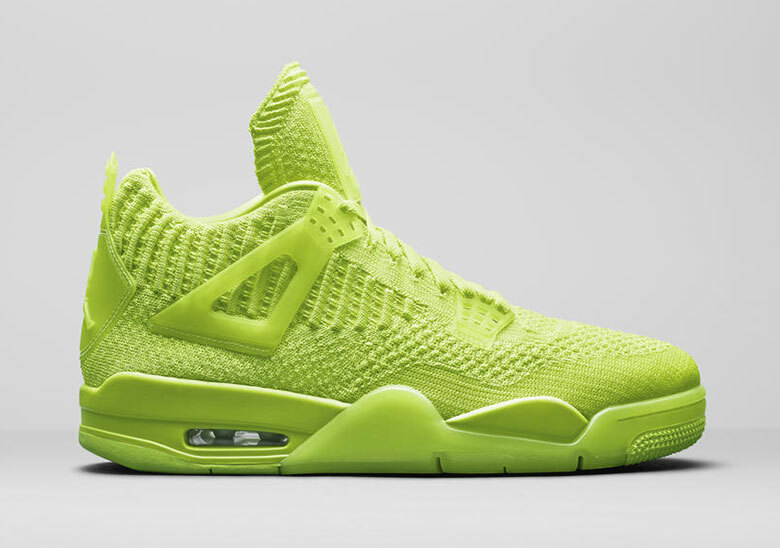 All of the Flyknit Air Jordan 4s are scheduled to release on June 14 for the retail price of $220. However, each colorway will be limited to a specific region across the globe, and it has not yet been revealed how Jordan Brand will distribute the sneakers. 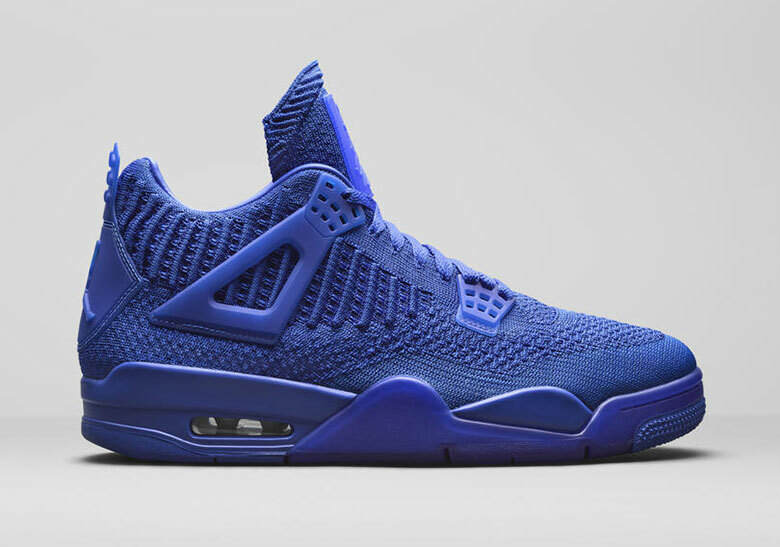 Take a closer look at the first four Flyknit Air Jordan 4s below, and stay tuned for more release details as they become available. 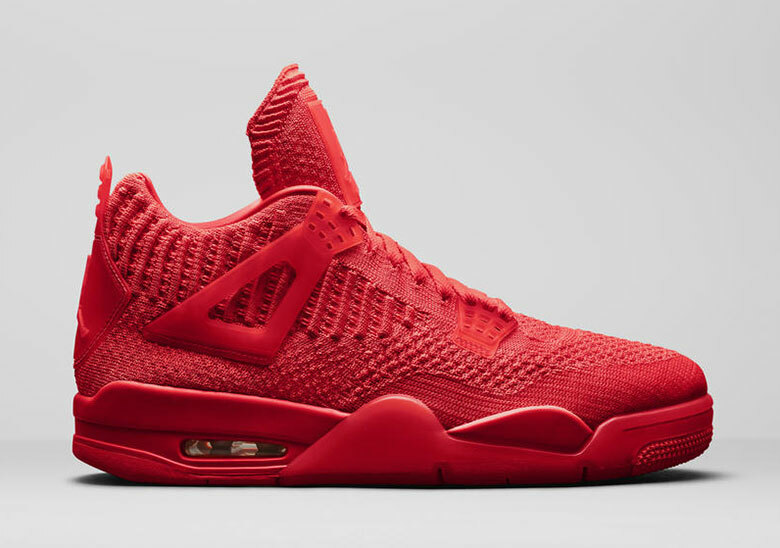 Click here to check out the rest of Jordan Brand's Summer 2019 releases.